Former Manchester United striker Dimitar Berbatov insists Liverpool deserve respect as they continue to pursue a first league title in 29 years. Following Saturday’s 3-0 win over Bournemouth, Liverpool have moved three points clear at the top of the Premier League for the time being. 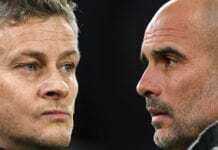 Though critics have been quick to point out that the Reds’ recent run of form had seen them surrender a seven-point lead to Manchester City prior to this weekend following successive 1-1 draws against Leicester City and West Ham United. 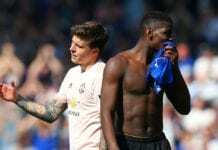 This had led to questions over whether or not the Liverpool squad could handle the pressure of being in the middle of a title battle at this stage of the campaign. But two-time Premier League winner Berbatov insists Jurgen Klopp’s men deserve more respect. 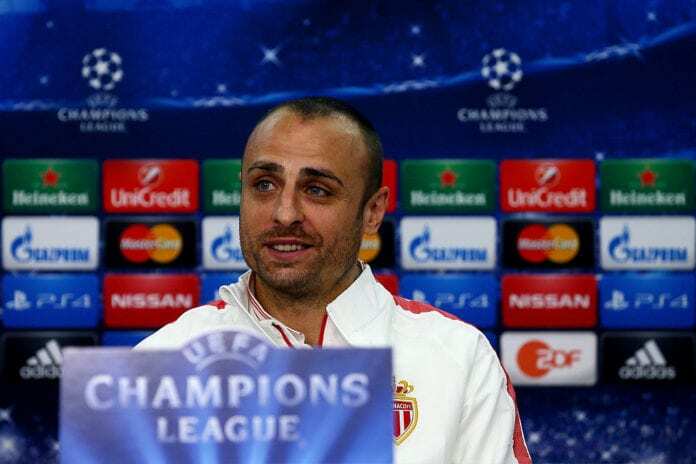 “People need to pay Liverpool a little respect – they play great football, have a great coach and great players,” Berbatov told Betfair. “They are still in the fight. “If you play for Liverpool you need to be good and you need to know how to handle pressure. “That is going to be needed as it looks like a tough season that could easily go down to the final game. “That’s good for us watching from the side, but I’ve been there and it is nerve-wracking for the fans, players and staff of the clubs involved. City will have the opportunity to become joint-leaders with Liverpool once more in this evening’s league match against Chelsea. The encounter at the Etihad Stadium will begin at 5:00 PM (CET).